Facebook on Monday started sending a notification to users whose accounts were compromised due to the Cambridge Analytica scandal. For those unaware, Christopher Wylie, a Cambridge University researcher, had recently revealed that data analysis firm, Cambridge Analytica and Facebook were involved in a privacy scandal wherein the former illegally lifted data of millions of Facebook users’ without their knowledge and consent and used it to influence voter trends in several countries. Facebook allowed thousands of app developers to harvest data through third-party online games and quizzes and then used it to target American voters with emotionally specific messaging. 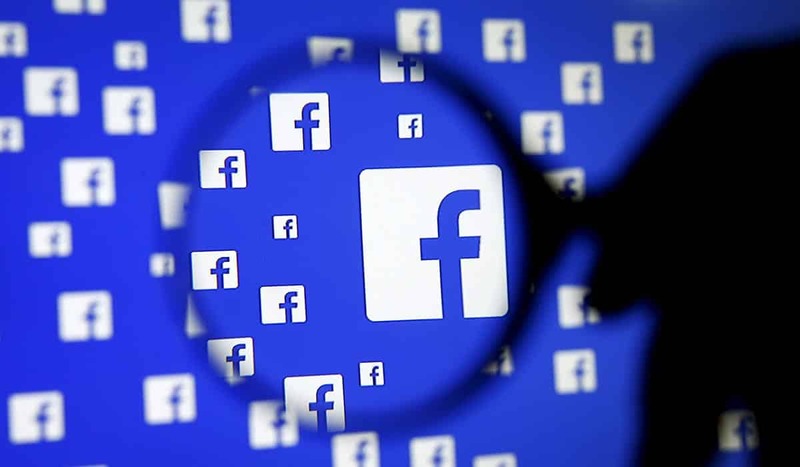 Facebook believes that as many as 87 million users’ personal data have been collected without their permission. Those who are affected by the scandal will receive a warning for using the Cambridge Analytica app, which means they are also likely to be responsible for their friends and acquaintances data being handed over to the firm, as they are a victim by proxy. For those, who are unaffected by the event, will receive a more general message for checking apps and websites that have access to their Facebook data. While as promised by Facebook’s CEO Mark Zuckerberg last week, the notifications that appear at the top of News Feed of the user have started rolling out, but it appears to be slow. In the meanwhile, you can manually check the information by visiting Facebook’s support page titled “How can I tell if my info was shared with Cambridge Analytica?” which will provide a more immediate response. A box labeled “Was my information shared?” on that page will display the results for the currently logged-in user. The contents of the box will change depending on if the user accessed the banned site, if their friends logged in, or if their data is safe. If your data was harvested, you will see a message that reads: “A friend of yours did log in.” In this case, it is likely that your public profile, in addition to your page “likes,” your birthday, current city and probably also your News Feed were “likely shared with ‘This Is Your Digital Life.” Of an estimated 87 million worldwide, about one million people in the UK will see the second message. On Tuesday afternoon, Zuckerberg testified before a joint session of the Senate Judiciary and Commerce committees, addressing public concern over online privacy issues and his company’s role. He also said that his company is working with other governments to ensure that they are not exploiting the data collected from Facebook. Lastly, the company plans to provide clarity to users which apps they use will have access to their data.